The Mysterious Datapad is one of two items which you will receive after you hand over the contents of the Mysterious Box to Ada-1. 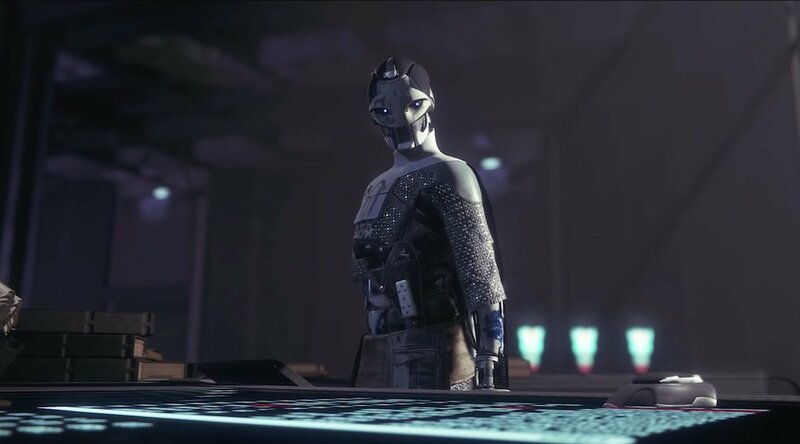 It comes with the riddle for you to solve along with a code to be input using the symbols in the Niobe Labs. Are you ready? Here’s how to complete the Mysterious Datapad Quest. 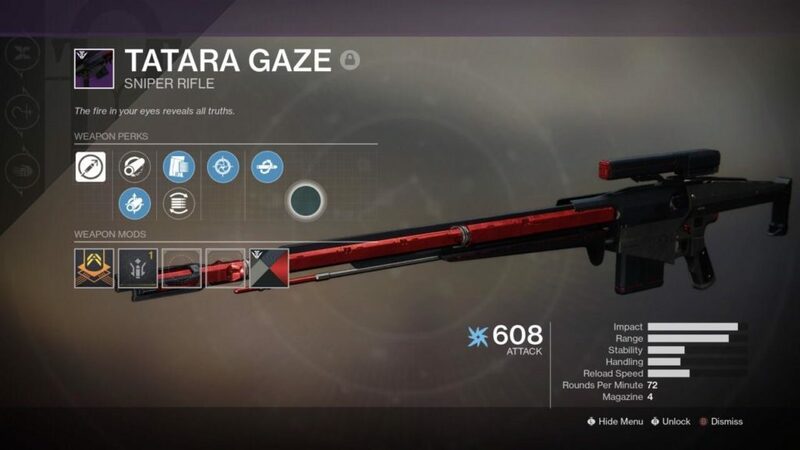 You can get these weapons by unlocking the first three Forges, and you will need all three of them to shoot the symbols which you will find inside Niobe Labs, and also bring along the Izanagi’s Burden as you will need it too. 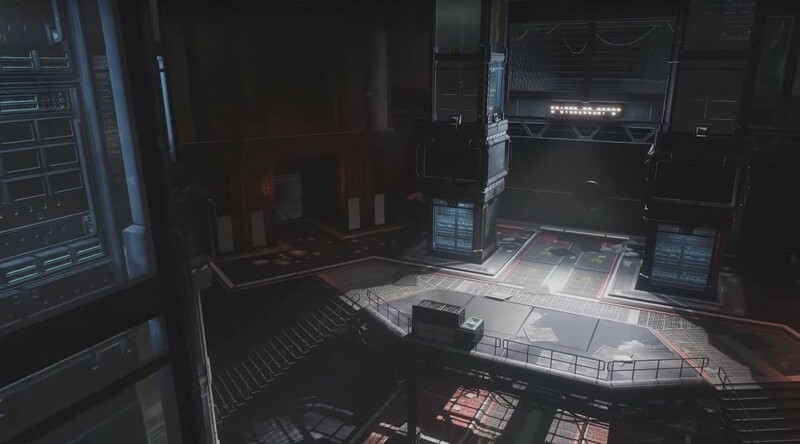 Once you’re at the heart of Niobe Labs, look for a lever under the central platform beside the box that starts the Niobe’s Torment puzzle. Activating the lever will begin the mission, Lost Souvenir. Once you have finished putting the correct sequence of symbols, you must defeat the two shielded Taken enemies and then clear the room of Taken. 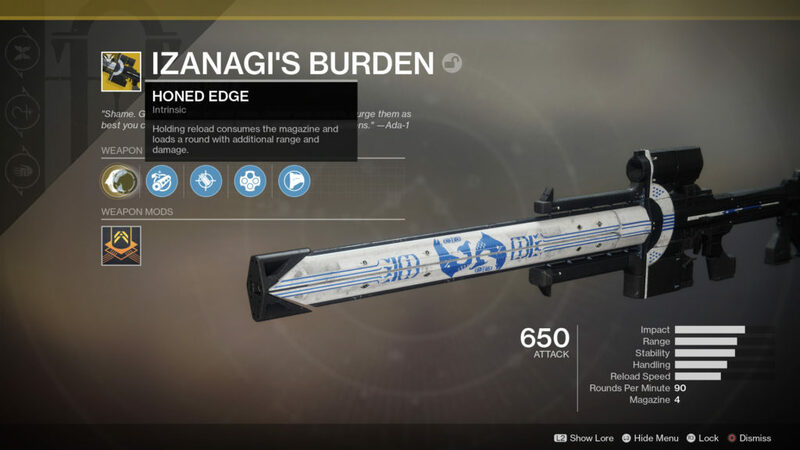 Waves of the Taken enemies will start spawning, including Taken Knights equipped with kinetic shields which can only be damaged by a Honed Edge shot on Izanagi’s Burden. 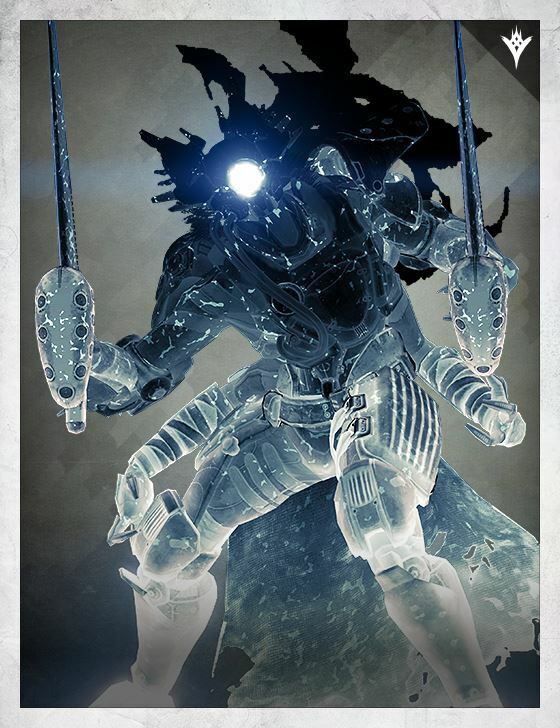 Clear out the Taken and will move you onto the next step, which requires Forge Essence. 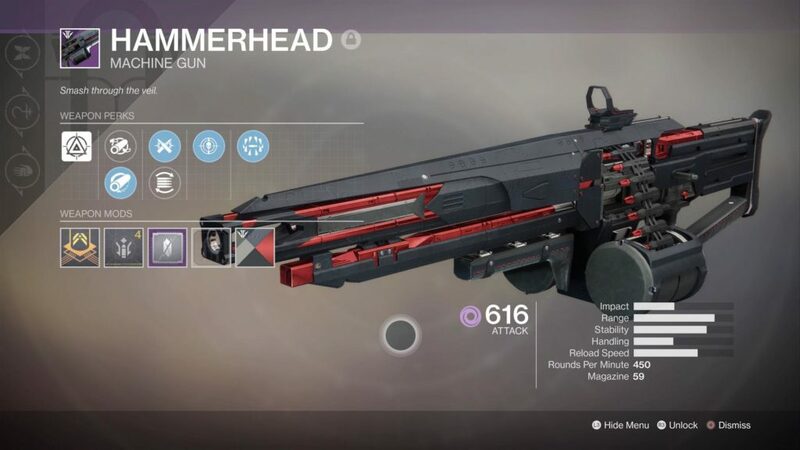 To obtain this, you have to complete the Volundr, Gofannon, Izanami, and Bergusia Forges while wearing a full set of Black Armory armor and three Black Armory weapons. 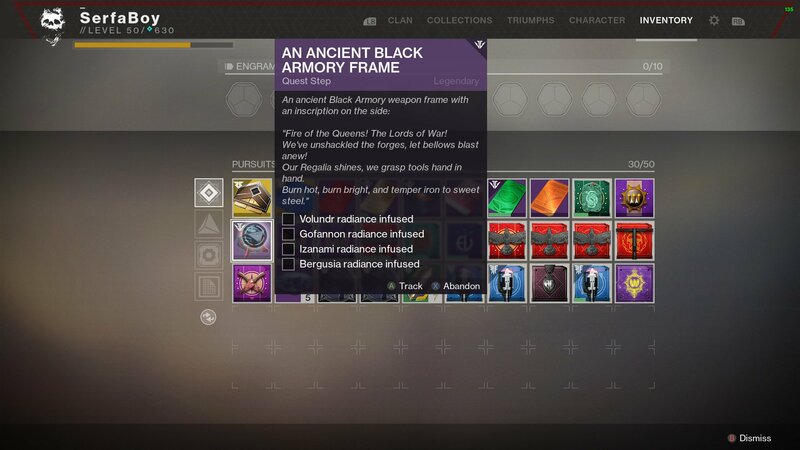 Make sure that you already have the weapons, in case if you’re missing some armor, buy some Forge Polymers from Ada-1, these items will give successful Forge completions and also speed up your armor grind remarkably. Once you’ve completed all four Forges, you will earn the Obsidian Dreams emblem and one Obsidian Accelerator. 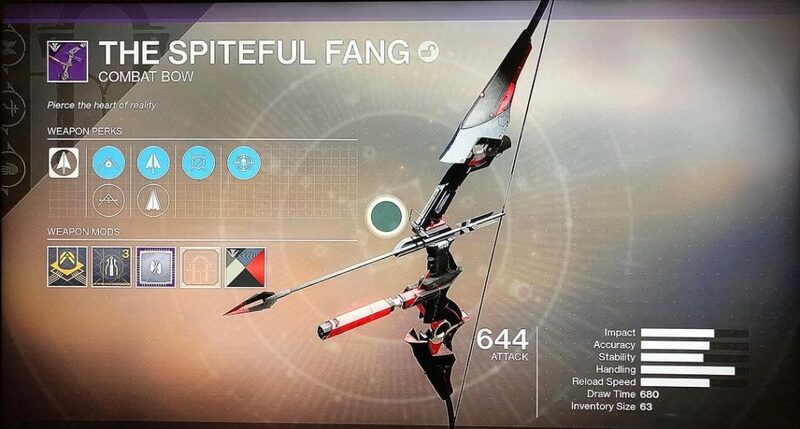 You can trade this with Ada-1 for Obsidian Radiance which can be used to modify your Black Armory weapons and slightly buff the damage they deal in the Forges.